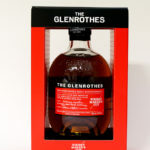 A unique fusion of Scotch and Australian malt whiskies. A unique fusion of Scotch and Australian malt whiskies. 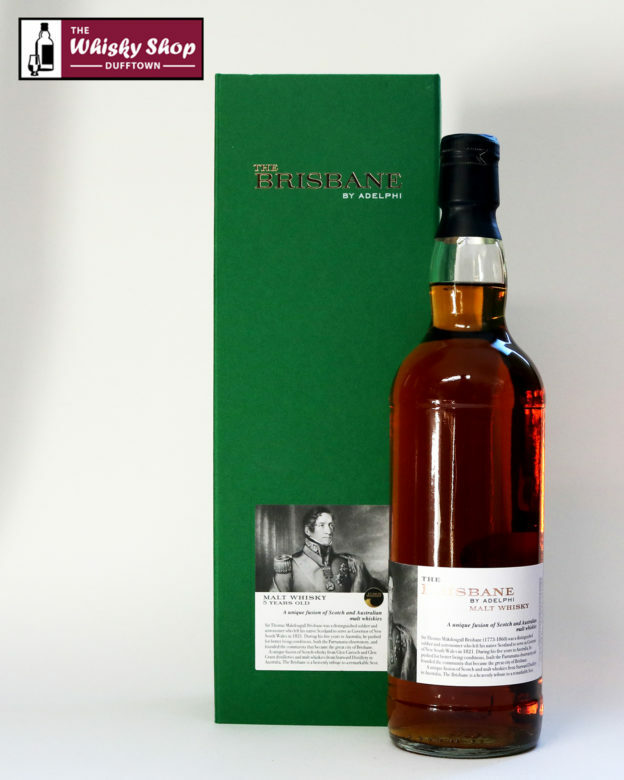 The Brisbane is a unique fusion of Scotch whisky from Glen Garioch and Glen Grant distilleries and malt whiskies from Starward Distillery in Australia. It is one of only 925 bottles.